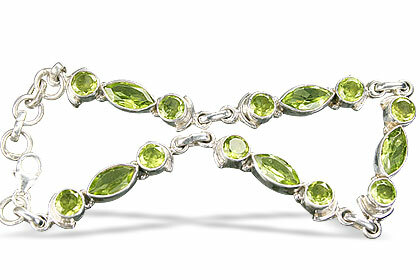 One of the joy stones,loved for its clear green of a fresh leaf. 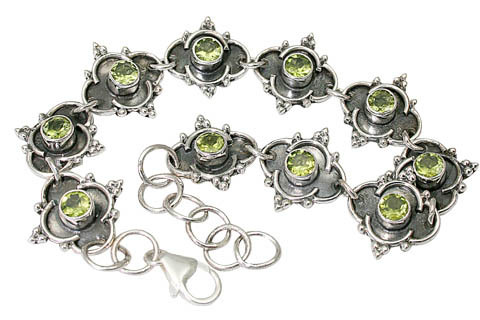 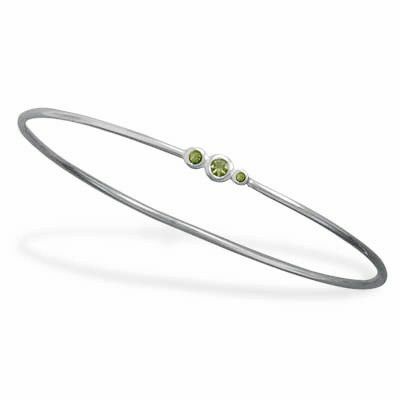 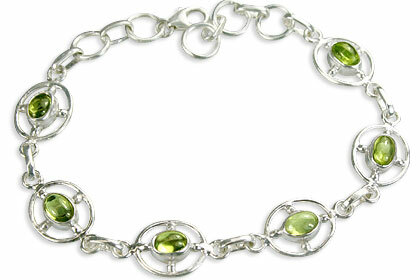 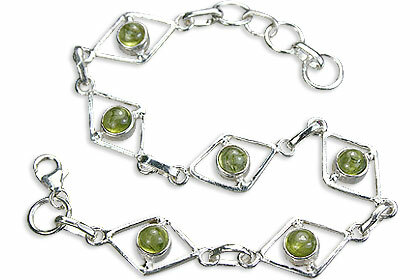 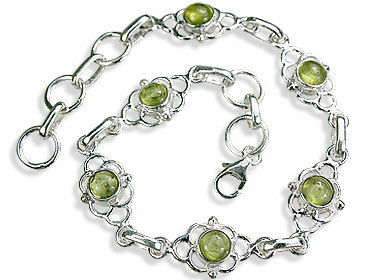 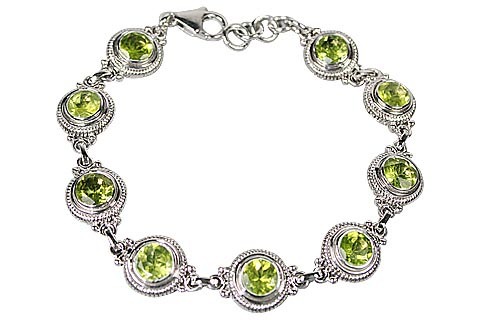 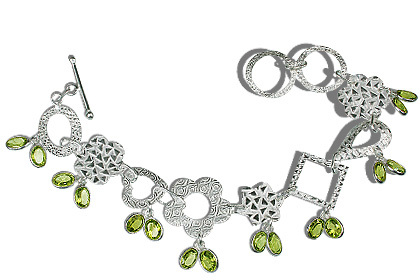 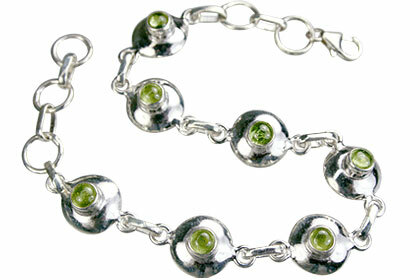 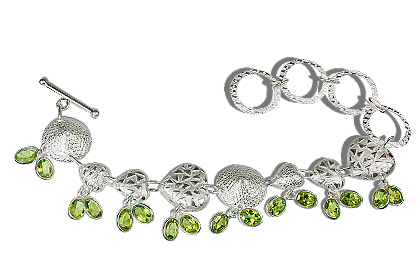 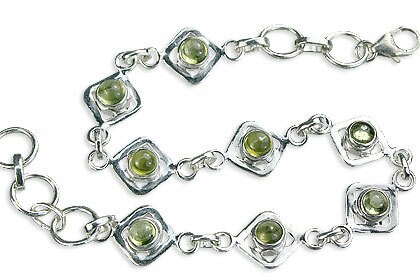 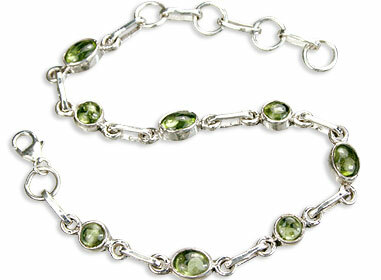 We got our peridot stone procured from all over, cut into multiplicity of shapes by skilled artisans and then hand beaded into an amazing variety of beaded and silver peridot bracelets. 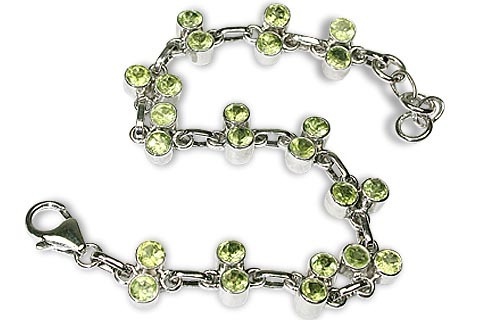 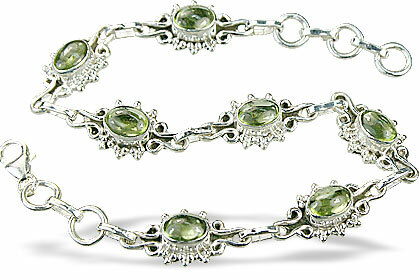 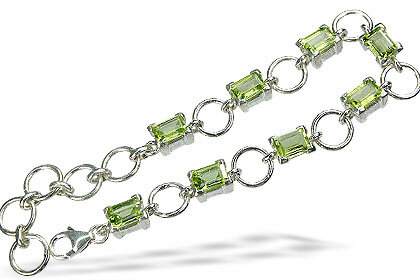 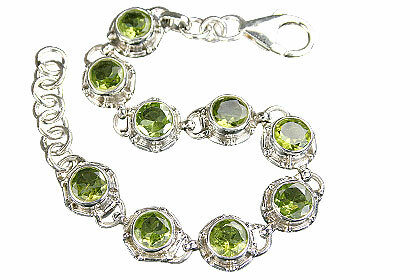 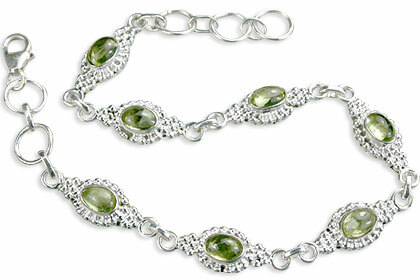 Enjoy our treasure of peridot bracelets of different shapes, sizes and cuts in combination with variety of gemstones in a price range to suit every budget and choices. 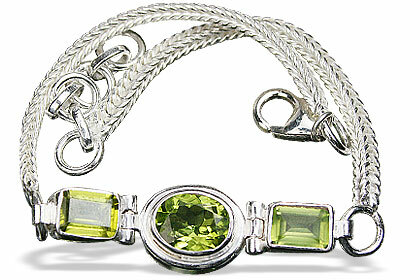 One of Cleopatra's emeralds was actually a peridot. 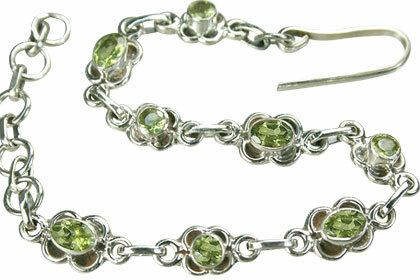 The peridot is cut in accordance with its crystal shape, mostly faceted or in classical cuts but very rarely cast into cabochons also. 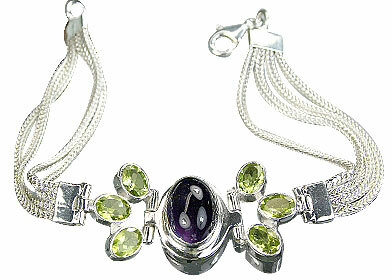 It is the birthstone for August and is given to commemorate the 16th wedding anniversary.